Not everyone has Microsoft Office installed on their computer. 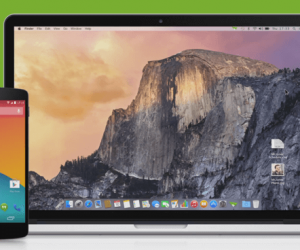 Moreover, the Office Suite itself can cost a fortune, making it difficult for people to purchase multiple volumes for different devices at home. 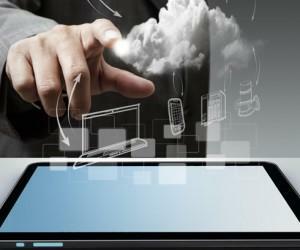 While Office 365 has reduced this problem to some extent by allowing multiple installations via a single user, however, the subscription based model of Microsoft is considered a rip off by many users. 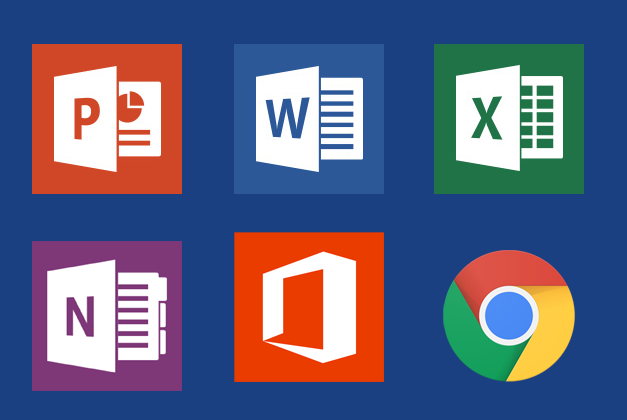 An easy alternative to Microsoft Office apps is to turn your Chrome browser into an Office editing suite for Chrome for creating, editing & viewing MS Office files; let us show you how. 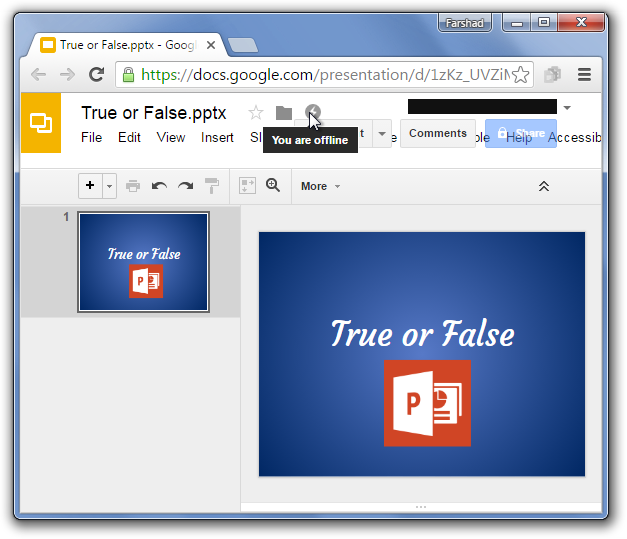 While you can always use Google Drive online as an alternative for creating, editing and viewing PowerPoint, Excel and Word files. 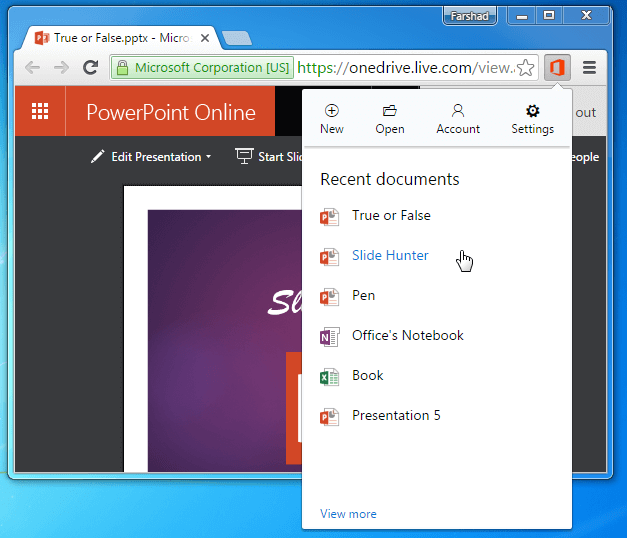 However, enabling Google Drive for offline use can help you turn your Chrome browser into an MS Office alternative for both online and offline use. For more details you can see our post about Google Drive Offline or find out how to enable Google Drive Offline for your computer, Android, iPhone or iPad. This is a Chrome extension that you can use for opening your files in Gmail or Google Drive web apps such as; Docs, Sheets or Slides. 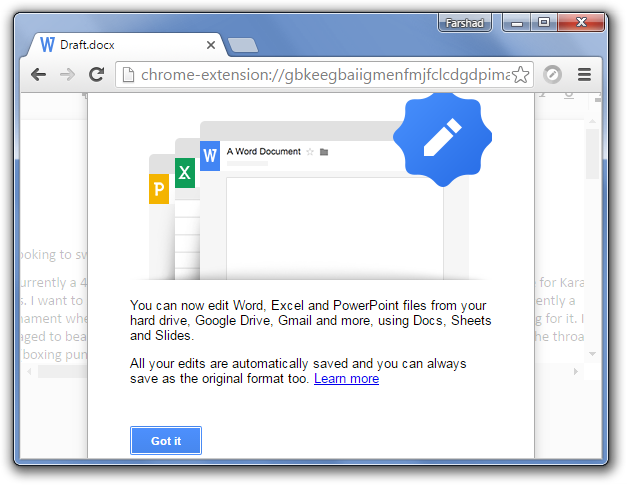 This handy extension can help you open your PowerPoint, Excel and Word files directly for viewing and editing in Chrome by dragging the file to the Chrome browser. 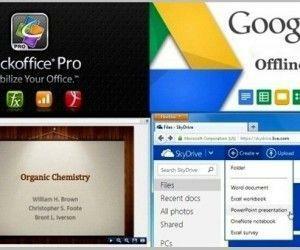 Other than Google Drive, a very viable free office alternative is Office Online, which gives free web apps for opening and editing PowerPoint, Excel and Word files via a Microsoft account. 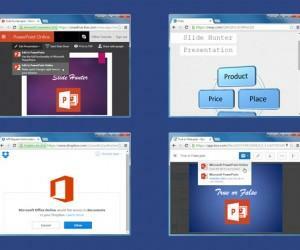 This extension enables using Office online web apps directly from Chrome browser including; PowerPoint Online, Word Online, Excel Online, OneNote Online and Office Sway. 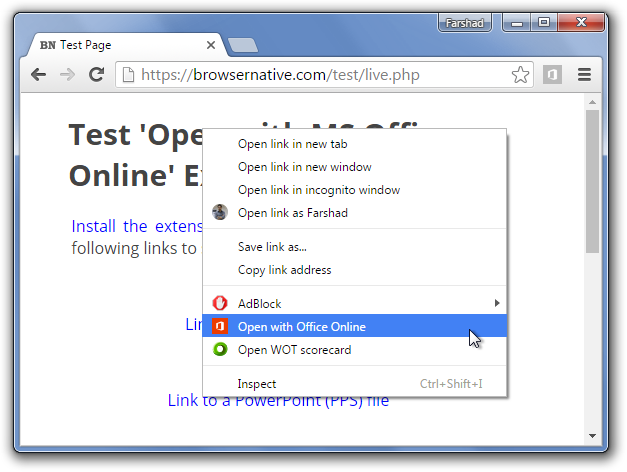 This extension makes it easy to quickly open links of publicly shared files in relevant Office Online web apps. 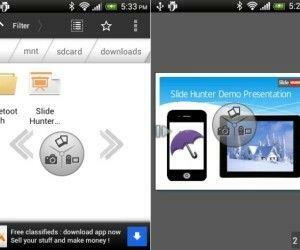 This can be an easy way of opening shared files directly in Office online web apps for viewing and editing. 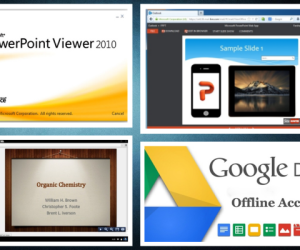 The extensions above can help you turn your Chrome browser into a free Office suite by using services like Google Slides, Sheets, Docs and Office Online web apps. This can help you acquire the ability to not only view but also edit Microsoft Office files without the need to install MS Office on your computer.